Please join us for a Hi-Tech Program and Information Dinner. Explore the world of positive motivation through Technology, while you follow your child’s curiosity and foster their future! Prospective Students and their families will be welcomed with dinner while learning about one of the most successful, unique, stress-free education programs on the East Coast as well as meet staff and touch base with 3-D Printing, Virtual Reality and Robotics as combined with our Humanities Curriculum. Financial aid deadline is coming up soon! Cortona Academy will waive the $100 Application fee for those who attend! Attendance is required in order to receive this benefit. Find out more about scholarships and our stress-free learning environment and high-tech project-based classes at the event listed below. To be considered for scholarships for the 2017-18 school year, a parent or guardian must attend an informational event or have attended an open house this past school year. Cortona Academy is a leader in STEM-based education and 3D print inventions. Come and see what we do differently, with our Hi-Tech + Academic approach to education! 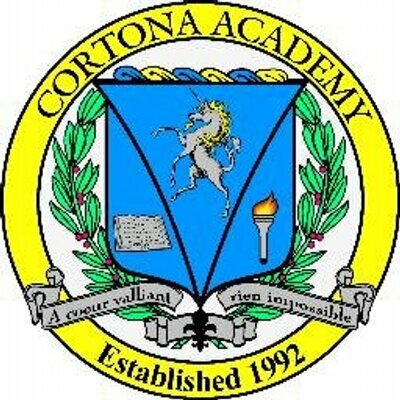 During this special evening, you will learn about Cortona Academy and why our programs combining technology with SUPERIOR TEACHERS can definitely change the outcome of your child’s education. Meet the Staff and touch base with 3D printing, virtual reality and robotics. Find out more about financial aid and our stress-free learning environment and high-tech project-based classes. To be considered for Cortona Academy and/or financial aid for the 2017-18 school year, a parent or guardian must attend with prospective student.